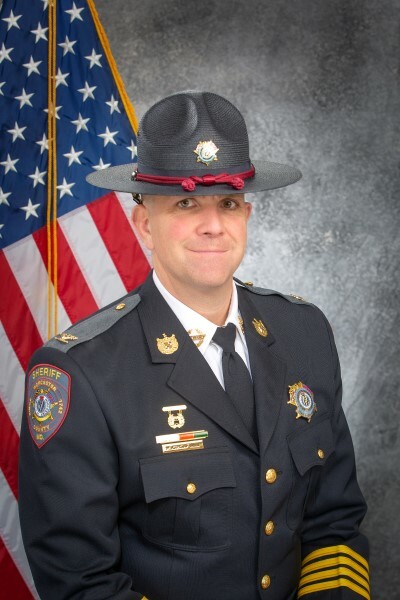 Sheriff Matthew Crisafulli is pleased to announce that the Worcester County Sheriff’s Office is now offering Civilian Response to Active Shooter Events (C.R.A.S.E.) training, free of charge, to the public. On October 31st, 2018 from 5pm to 8 pm, The Worcester County Sheriff's Office will be conducting Candy Sreening at the Circuit Court Building in Snow Hill. Parents are encouraged to bring their children's candy to the Market Street side at the front entrance of the Court House for X-ray screening by members of the Sheriff's Office.